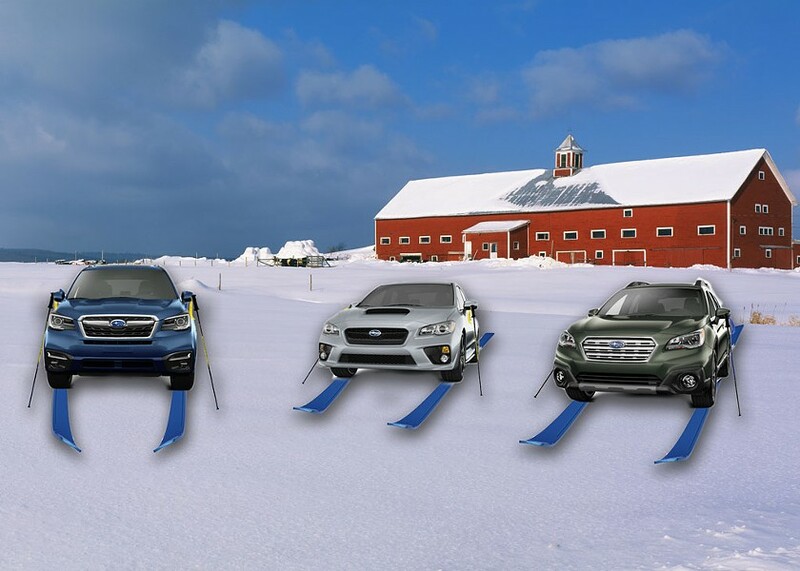 According to the latest data available from the United States Census Bureau, Subarus have surpassed non-Hispanic whites as the most prominent demographic in the state of Vermont. A staggering 19 out of 20 Vermonters are now Subarus, representing a remarkable shift in the population of what had long been one of the whitest states in the country. Others have responded to the recent revelation with skepticism. The census findings have been particularly controversial among members of the so-called “alt-right” (formerly “racist douchebags”) movement, who have long suspected that their white hegemony is under threat. Despite these few vocal objections, most Vermonters seem to accept, and even welcome, the news of a more diverse state. And, in celebration of their newfound demographic dominance, a Subaru pride parade will henceforth take place on I-89, north- and southbound, on every hour of every day in perpetuity.